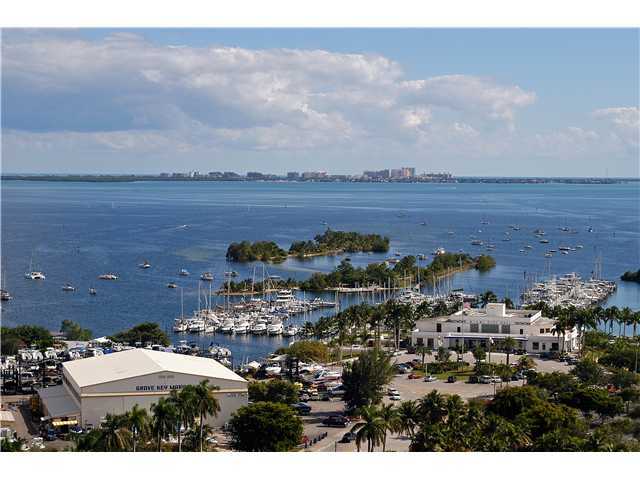 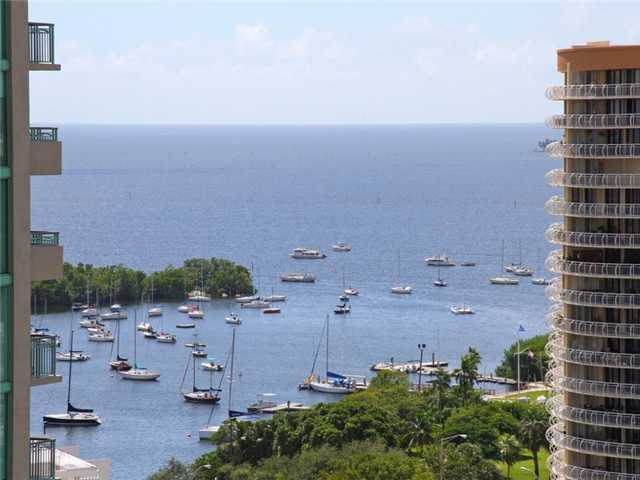 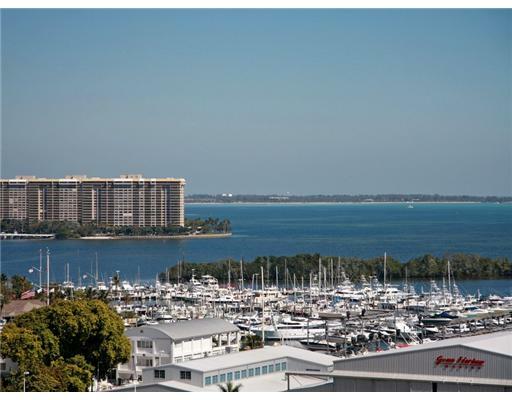 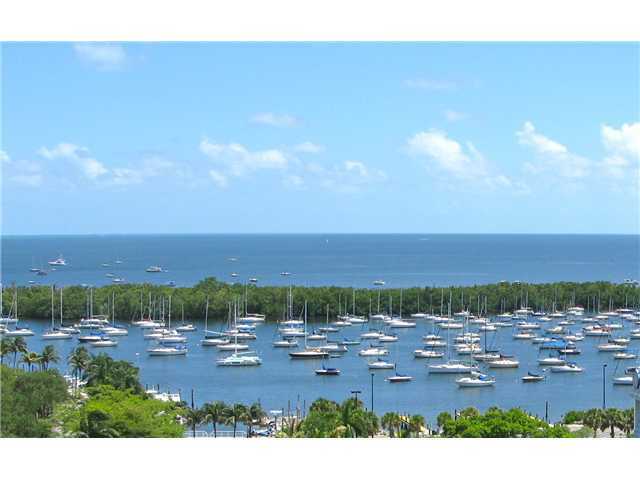 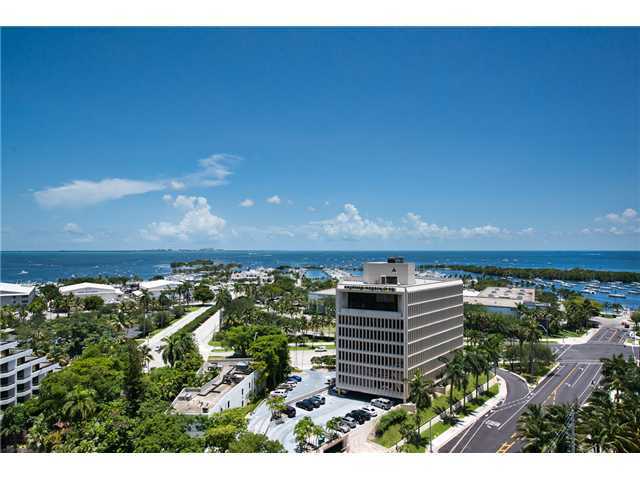 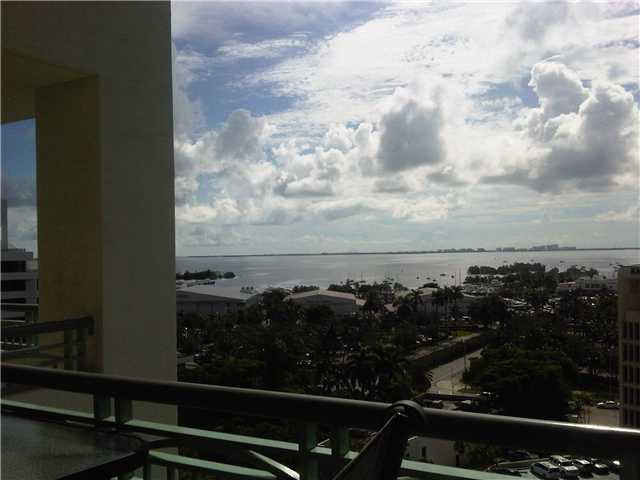 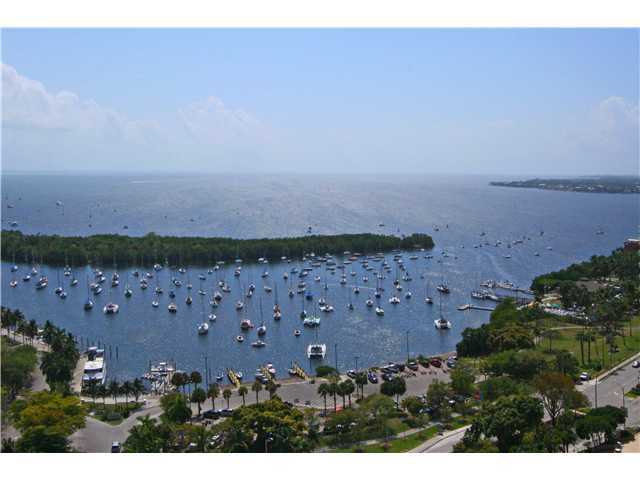 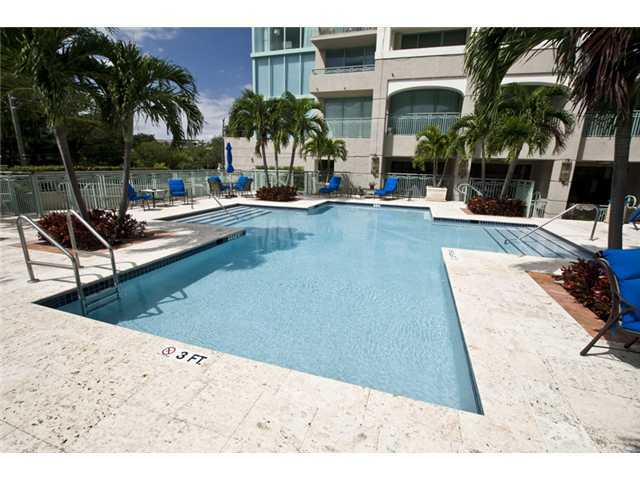 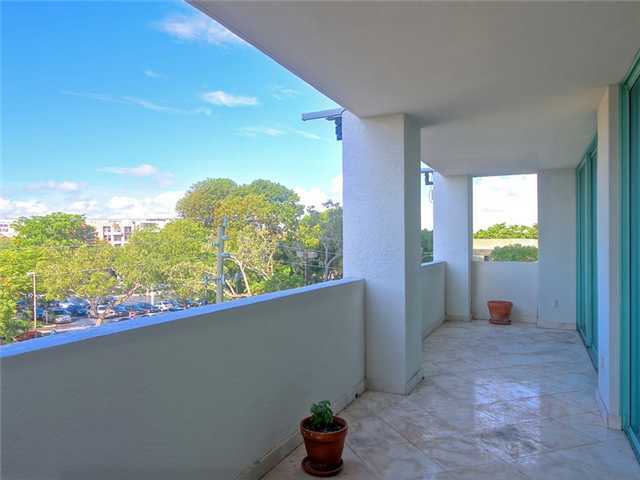 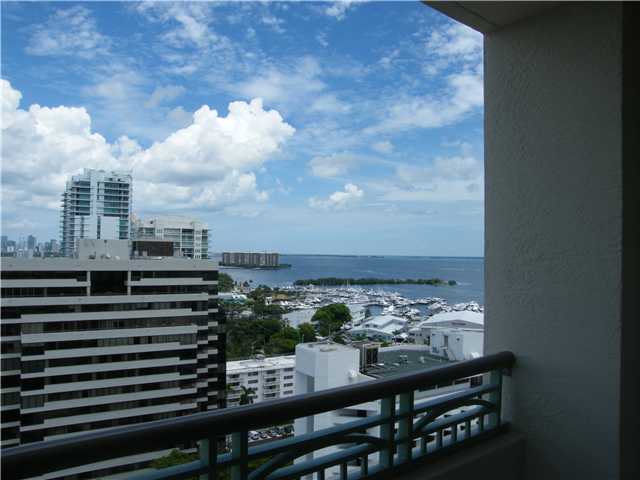 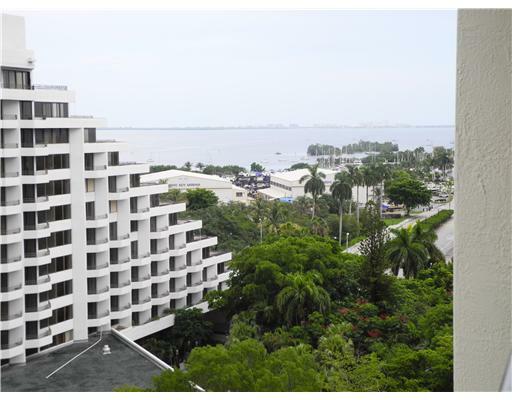 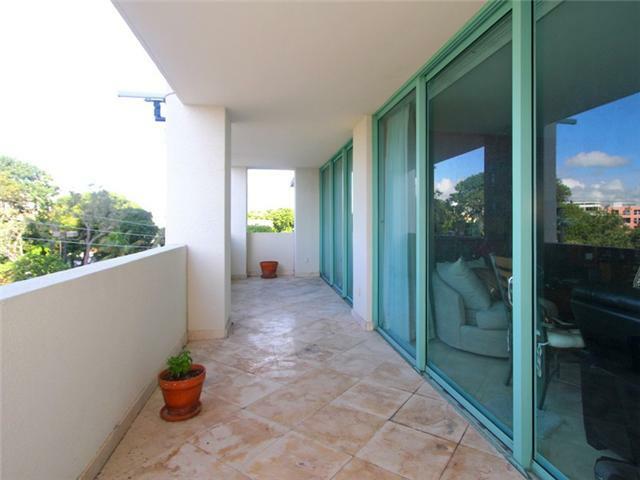 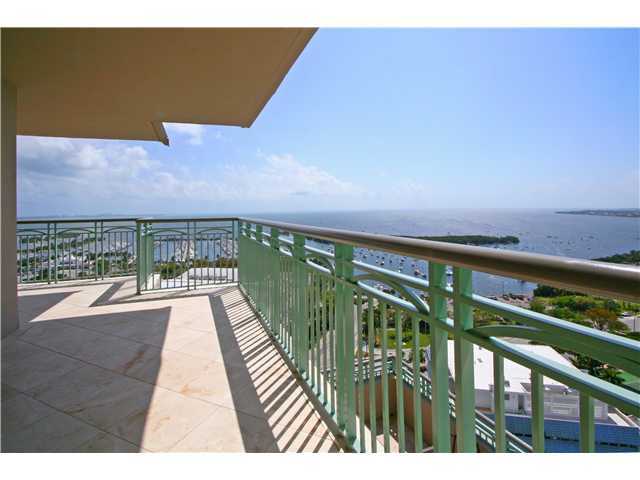 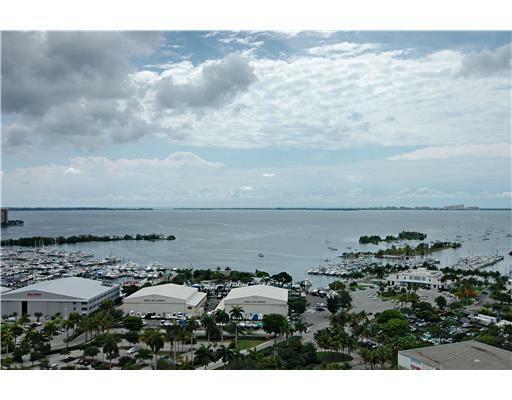 Ritz-Carlton Residences Coconut Grove is located in the heart of Coconut Grove, just steps from Dinner Key Marina. 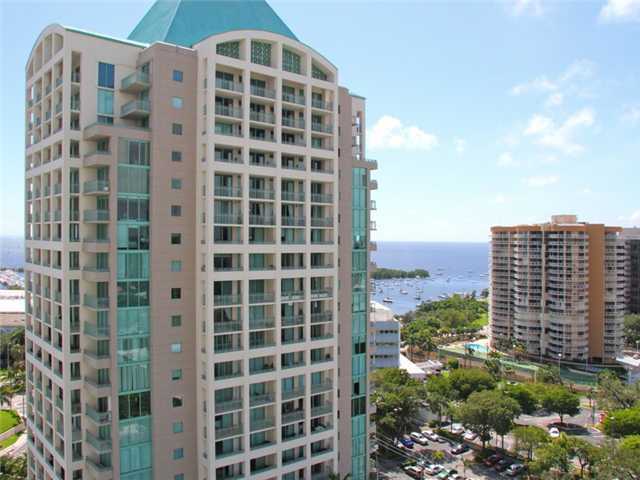 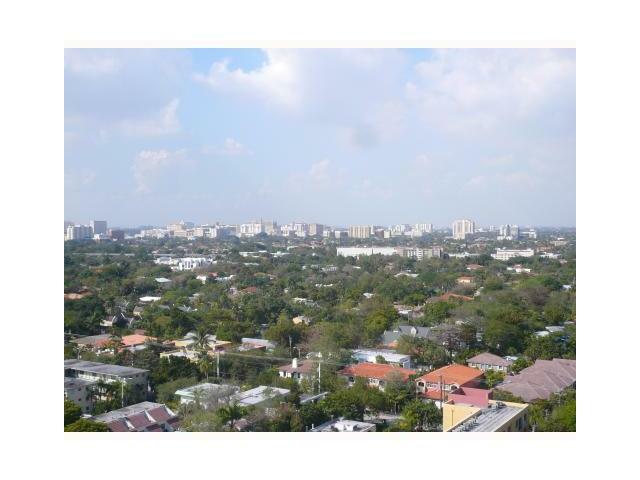 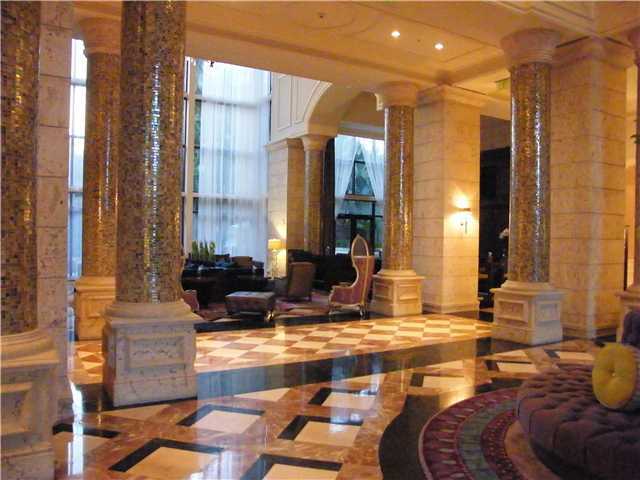 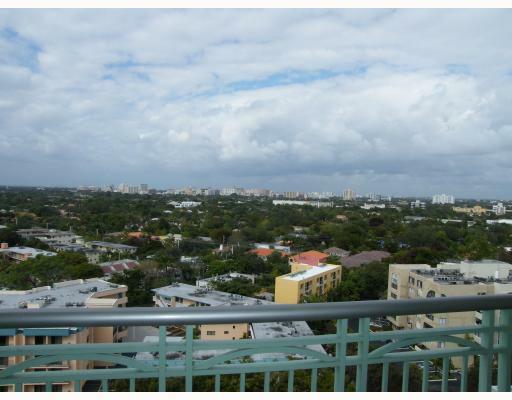 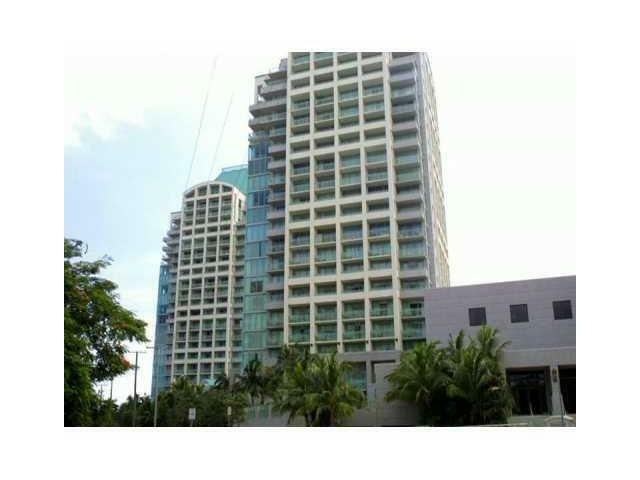 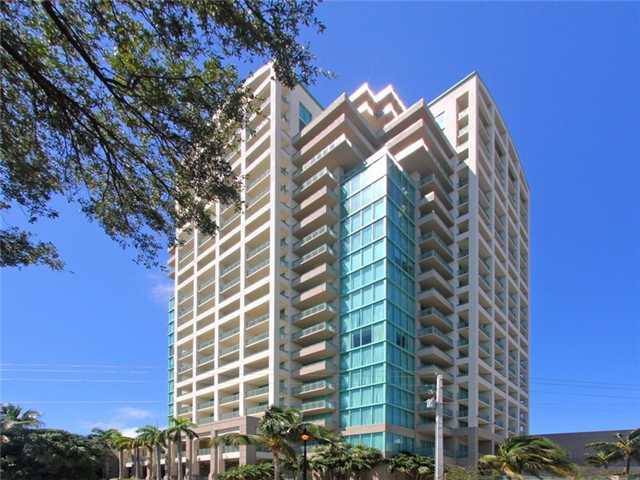 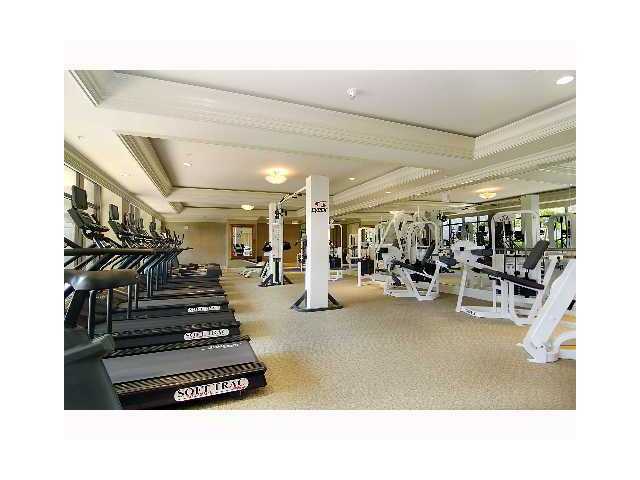 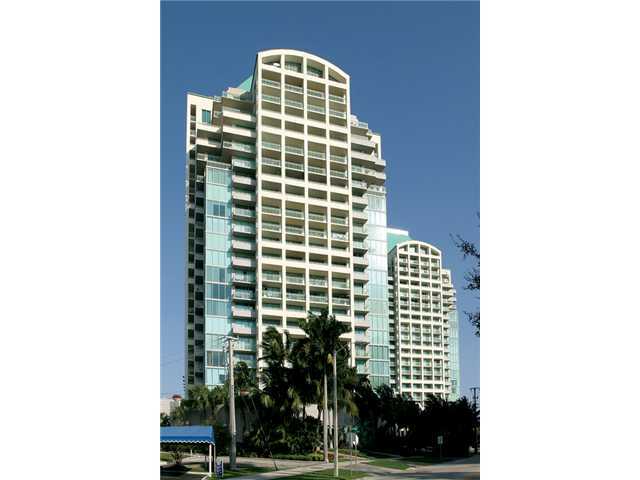 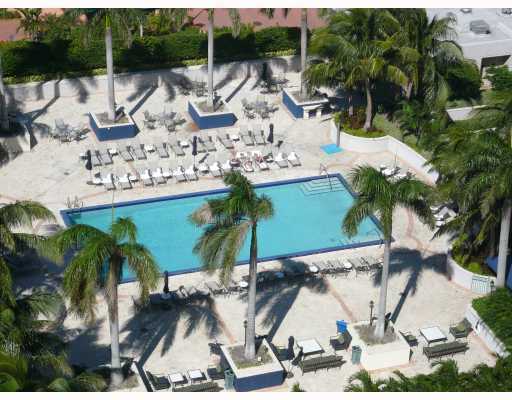 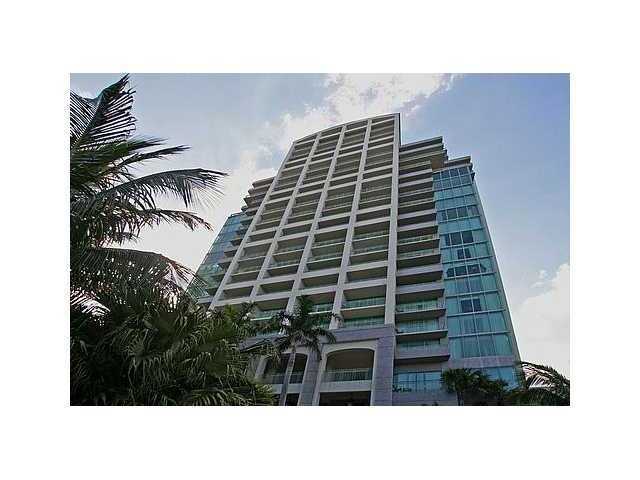 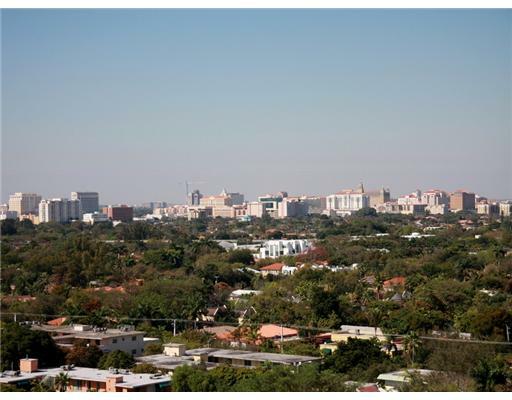 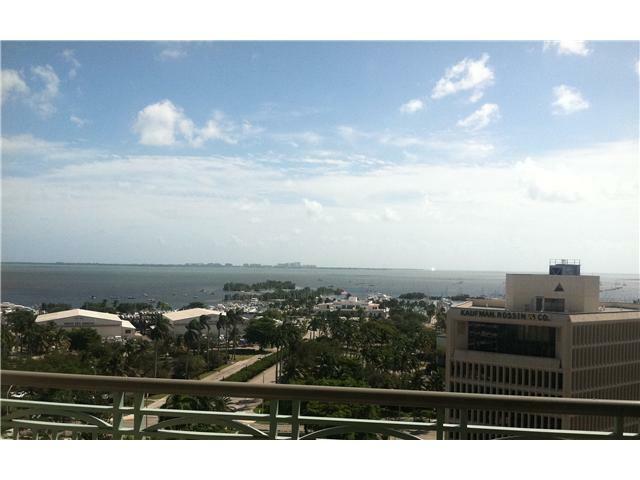 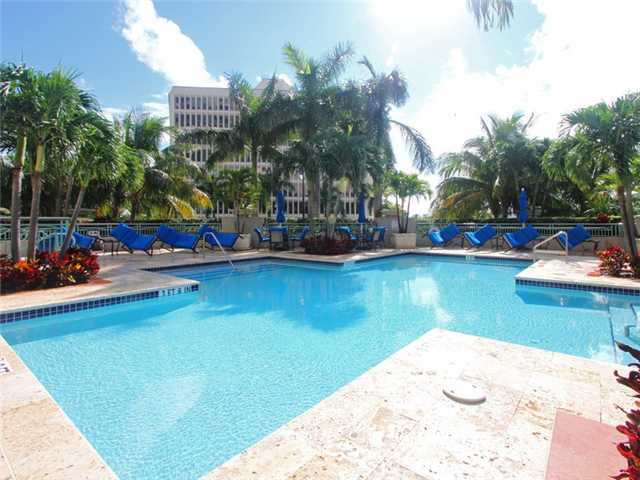 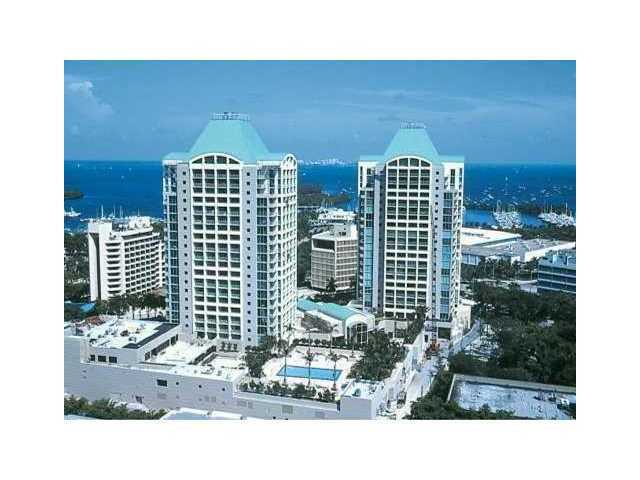 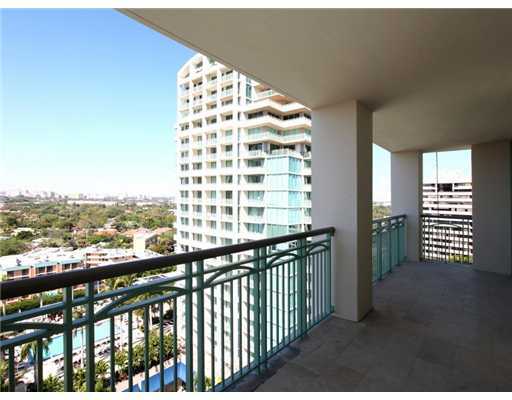 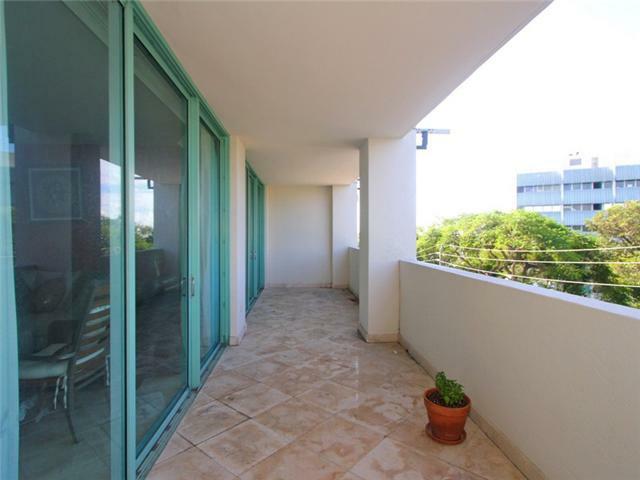 Ritz-Carlton Coconut Grove consists of 2, luxury condo towers with a total of 213 units. 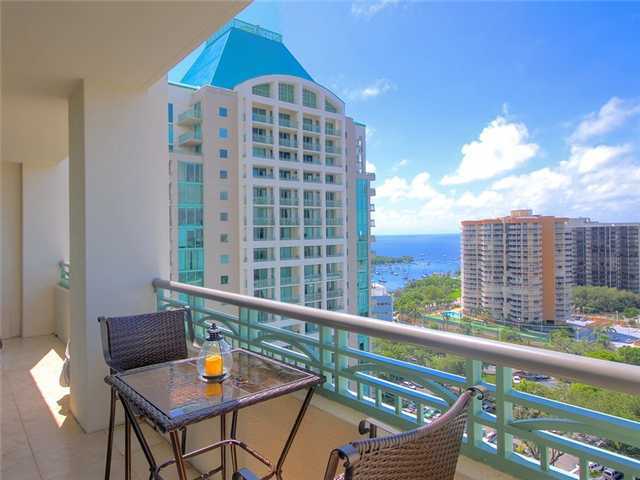 Condos at the Ritz-Carlton Coconut Grove boast gourmet kitchens with imported granite countertops, Poggenpohl cabinetry and premium appliances, spa-inspired bathrooms, private terraces with panoramic views of Biscayne Bay, the Miami skyline and the beautifully-landscaped pool and gardens. 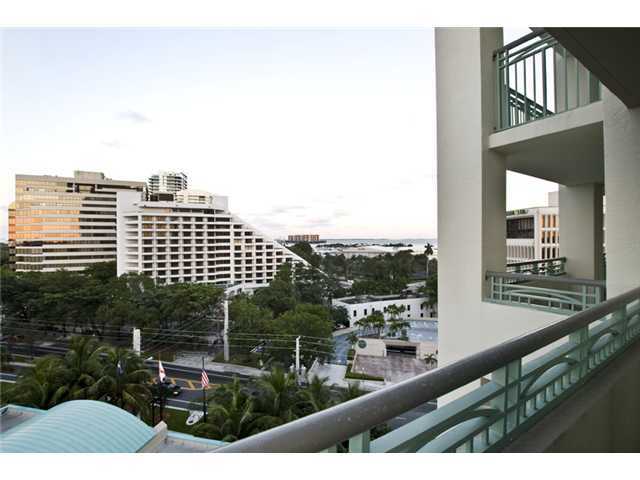 Ritz-Carlton Residences Coconut Grove includes the legendary services of the luxurious Ritz-Carlton brand including 24-hour room service, valet, personalized concierge services and housekeeping. 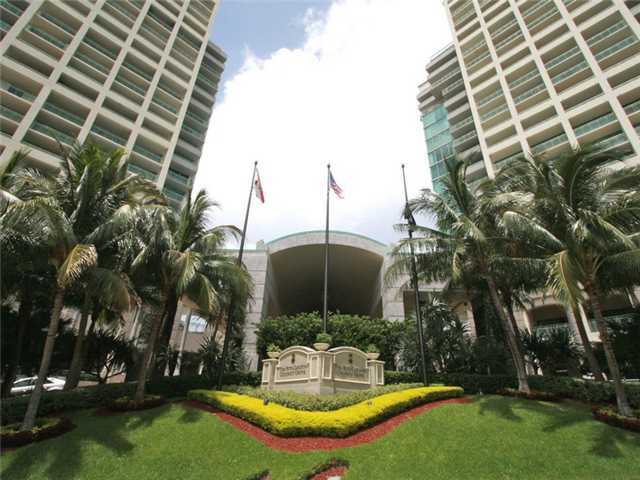 Luxury amenities at the Ritz-Carlton Coconut Grove include lusciously-landscaped gardens, 2 pools, a 6,000 square foot spa and fitness center, sauna, massage treatment rooms, 24-hour business center and exclusive event spaces.